Giveaways will happen on July 1, 8, 15, 22, 29. Boss Fix is for getting your boss to do right by you. As a line of two-way condition products, Boss Fix can be used to sweeten the boss, and also to dominate him or her. Cinnamon chips are used by many people for the purpose of bringing good fortune in business, money matters, and games of chance. September's Homework Party is Friday the 9th. Workin' On The Railroad All the Live-Long Day! 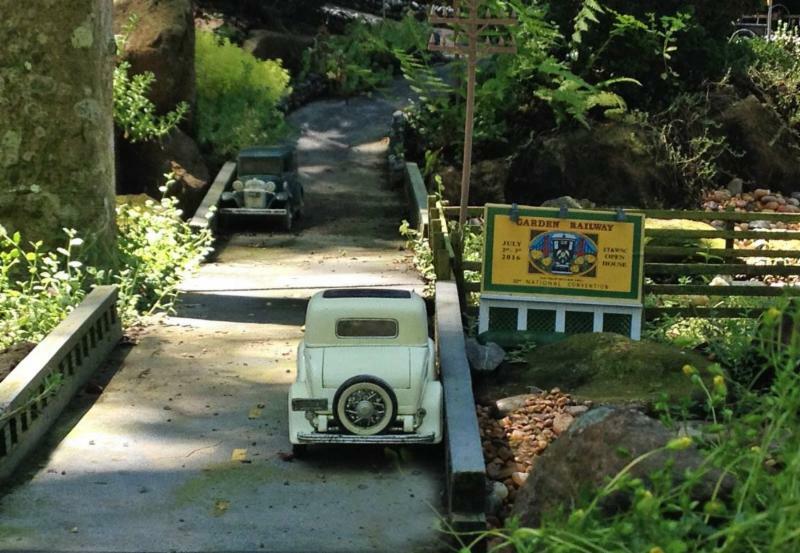 JULY 2 - 3, 2016 -- OPEN HOUSE at the Lucky Mojo ET&WNC Garden Railroad in Forestville, California. 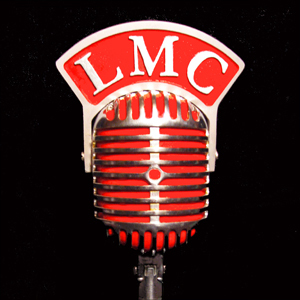 This event is part of the National Garden Railway Convention 2016 Pre-Show Tour and is also open to the public, as are our metaphysical shop, the Lucky Mojo Curio Co., the Red Brick Labyrinth, and Missionary Independent Spiritual Church, The Smallest Church in the World -- all located at 6632 Covey Road, Forestville, California. GPS is accurate; call 707-87-1521 if you get lost. Free food and drinks will be available both days. Visiting G-Scale locomotives are welcome. Paved paths can be traversed with a walker, but rough natural terrain at the back of the layout is not wheelchair accessible, sorry. Come one, come all -- and bring the kids! Good news, railroad fans! The 32nd National Garden Railway Convention is being hosted in California this year and it's coming to a railroad near you. 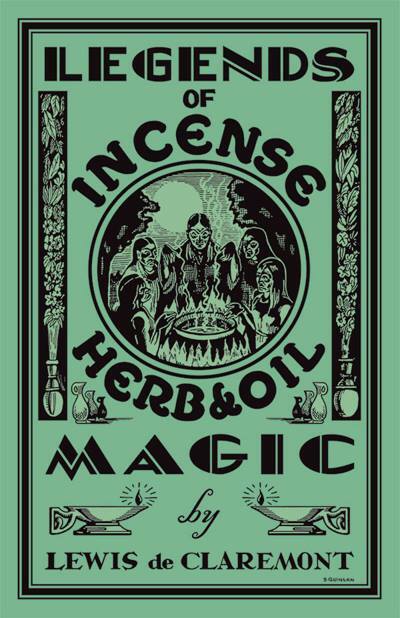 In fact, it's coming to the Lucky Mojo Curio Co! 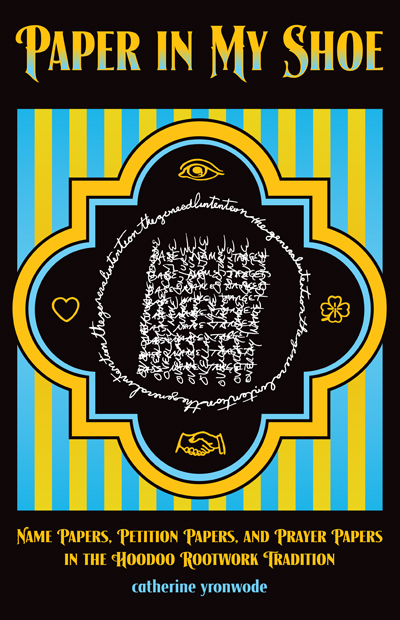 As part of the pre-show tour, Miss cat and nagasiva will be hosting an Open House July 2nd - 3rd and you're invited. There will be free food and drinks, and the shop will be open as usual for anyone who wants to pick up some lucky mojos during their visit. 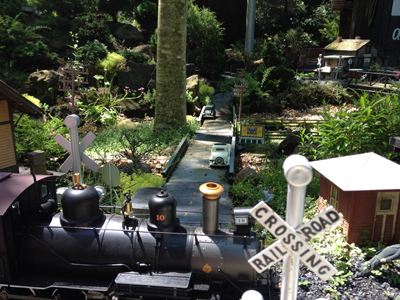 Check out one of the earliest videos of the Garden Railway at Lucky Mojo here! The new custom billboard installed for the Pre-Show Tour of the National Garden Railway Convention 2016. 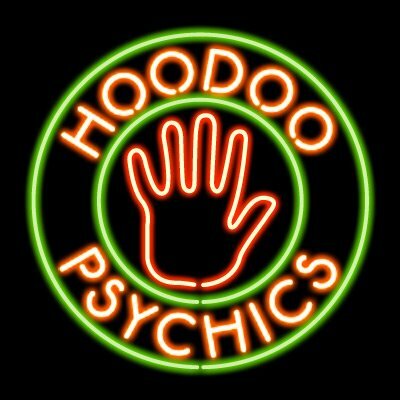 I hope everyone is having a wonderful summer and putting some tips and tricks that they picked up from the Hoodoo Heritage Festival to good use. 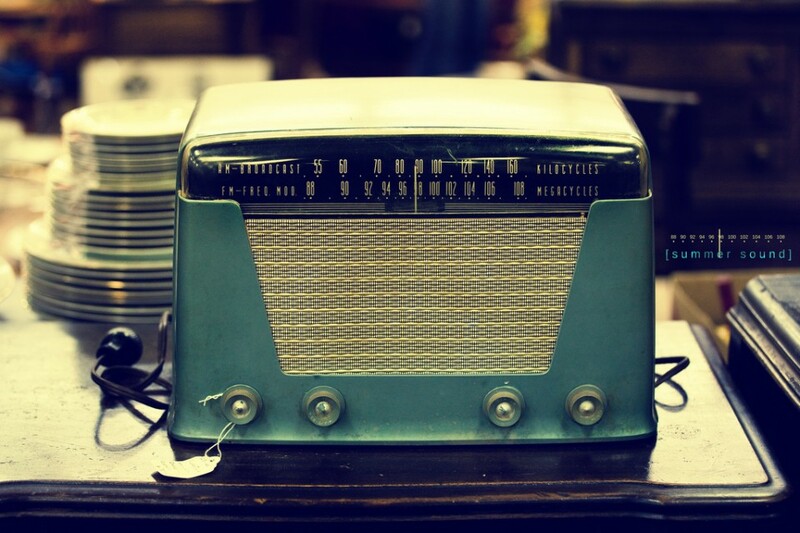 There certainly is a lot that is new at Lucky Mojo right now! 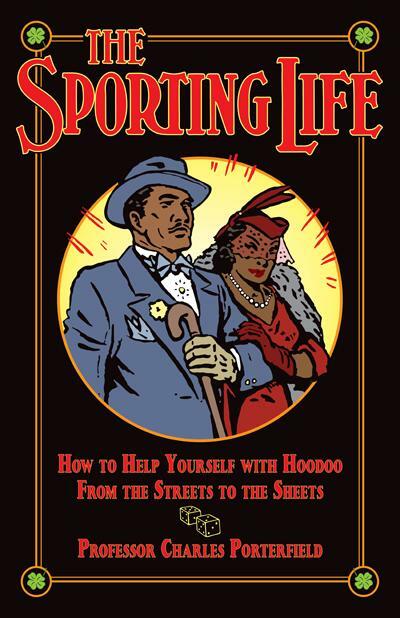 We put out four books, have a fabulous ovoo on the property, have also created a new section in the forum for students of Miss cat's Hoodoo Rootwork Correspondence Course, and also have two new employees in the shop. Drum roll please! We are proud to introduce the two newest faces at Lucky Mojo... Suki Petit & Nicole Carevich! Suki is our train conductor (most important job in the house) and helps make sure that everything is running smoothly by making products and packing orders. 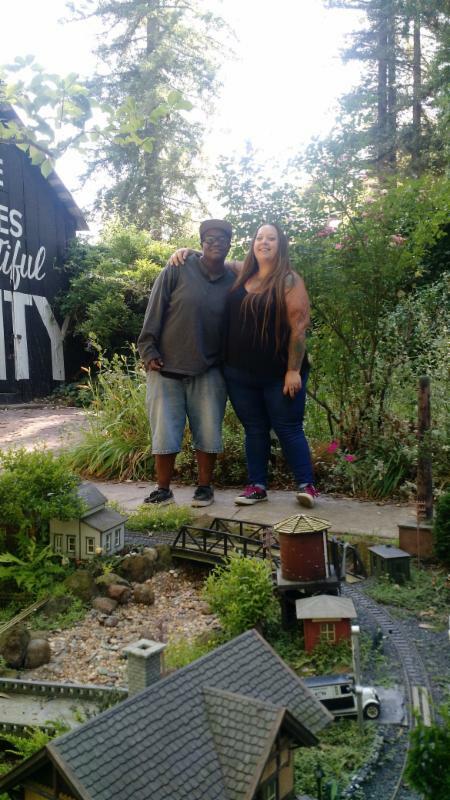 She'll have a big task ahead of her as Miss cat and nagasiva prepare for the 32nd National Garden Railway Convention this month. Nicole works in the office processing orders and helps out in the shop and lab whenever she can. Welcome aboard, Nicole & Suki! Besides the four new books that were published and distributed last month by Lucky Mojo, we're also gearing up for a reprinting of Paper In My Shoe by Miss cat. This particular book only came out last year, and it's ready for another 2000 copies! 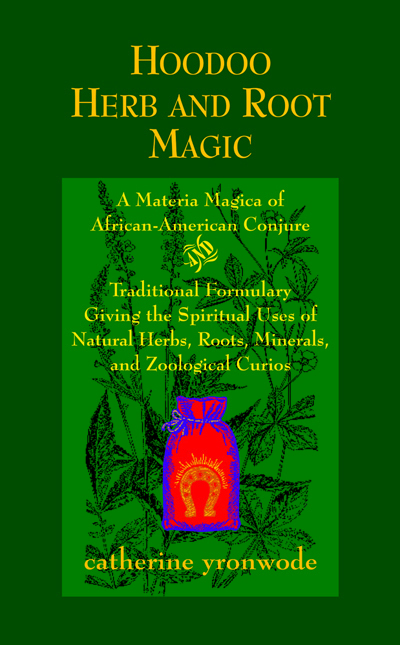 Hoodoo Herb and Root Magic is also due to be reprinted (for the eighth time), reaching 25,000 copies! Not too shabby! Also to be reprinted soon (in a third edition) is The Black Folder. 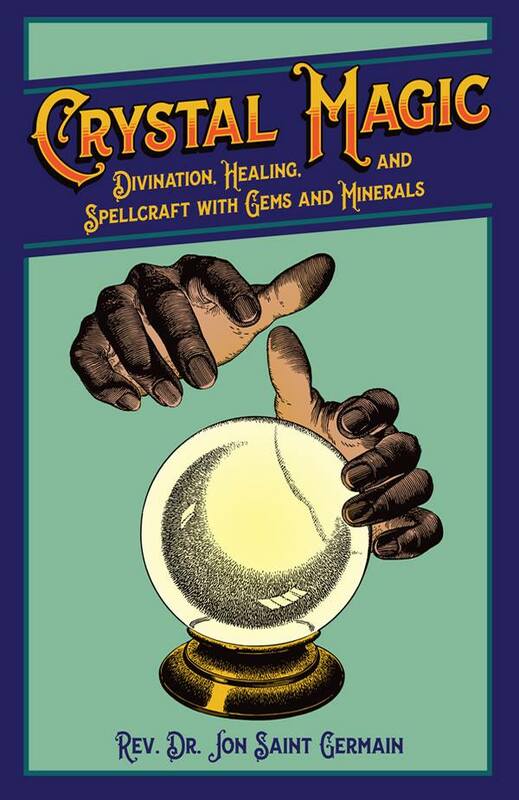 There are tons of gems by lauded Hoodoo doctors in this book, covering everything from so be sure to check it out! Also new is the special student's section of the Lucky Mojo forums, which recently migrated from Yahoo. 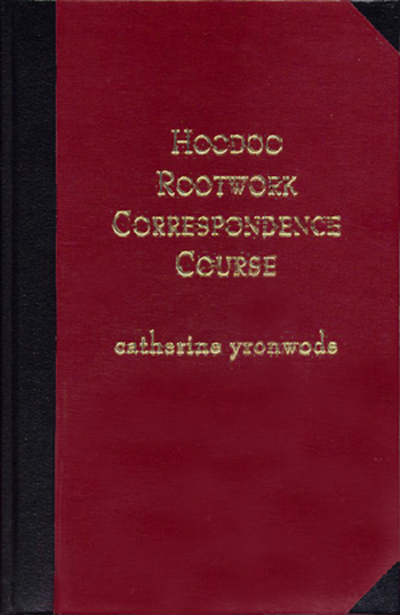 If you're enrolled in or have graduated from Miss cat's Hoodoo Rootwork Correspondence Course, then definitely go scout out this area. There's loads of useful information that you can get access to as a student. If you haven't signed up for Miss cat's course then this is just one more big reason to do so. Also posted in the student section is the African-American video of the day, in which you can see videos covering everything from professors speaking about African-American history to vogue battles among of the drag houses of the South. View a sample here! Clip from 1894 of three black men dancing the jig. Finally, if you get a chance to stop by the Lucky Mojo grounds, make sure to get a picture with our ovoo. This most recent installation came to us via David Borji Shi at this year's Heritage Festival. 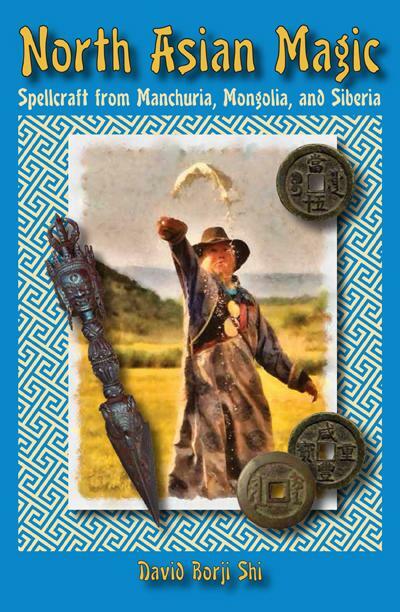 Maybe some of its good luck will rub off on you! Have a wonderful Independence Day celebration and don't forget to use your coupons!